Carpenter - Coverage you can depend on. Carpenter insurance covers damage to a clients property as well as injuries sustained if an accident occurs on your behalf. Keep in Mind that Carpenter Insurance is not expensive. 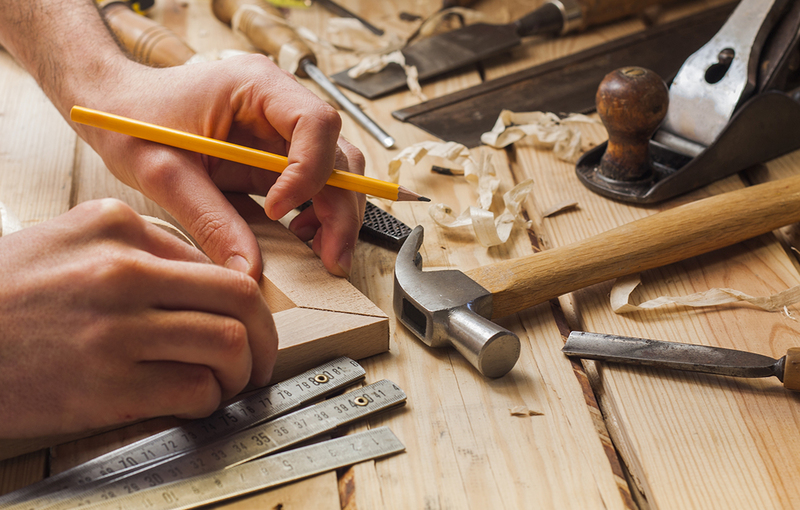 Carpenter Insurance is needed to be able to perform work in most buildings. Without this insurance, the carpenter will not be able to work or will be asked to leave a job site. Carpenter Insurance in New York is required since municipalities will not let a contractor work on residential homes. If caught without insurance, the fines are very severe. Protect your business and your hard work. Call or click for a free, no-obligation quote.